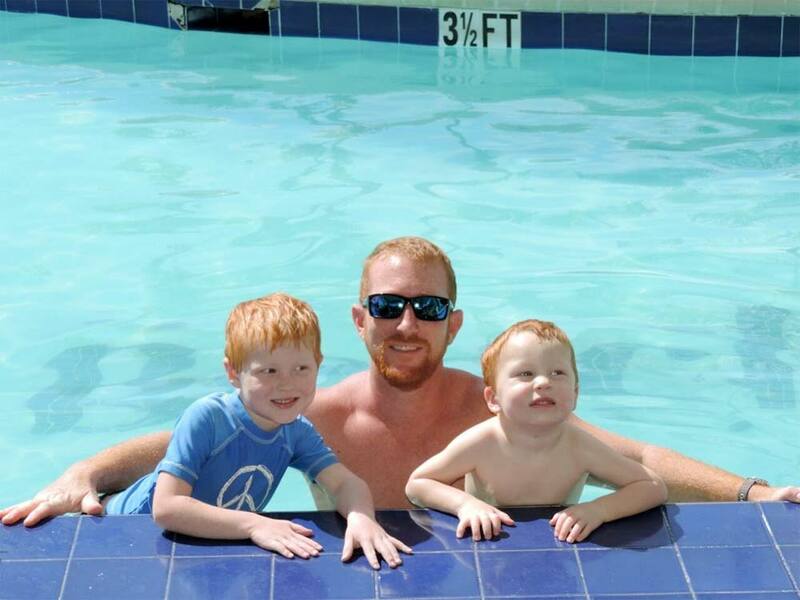 Aquarius Pools and Spas are proud to be a family owned business that prides itself on having great personal communication while providing the highest quality of Outer Banks pool and spa service at a competitive price. We have been providing quality pool and spa maintenance and repair service to the northern Outer Banks since 2005 with an impeccable service record. For timely solutions, we do most of our repairs in-house. For larger projects, we have certified electricians, licensed contractors, and custom pool builders available. We work with all realty companies on the Outer Banks, and with most we are the preferred pool and spa vendor.